Rotofugi Forums • View topic - Toasted Marshall - any at store? < Ask Rotofugi ~ Toasted Marshall - any at store? Do you have any of the toasted Marshall at the store? I'm in town tomorrow. If so, I will drop by. If not, oh well...maybe in the future. 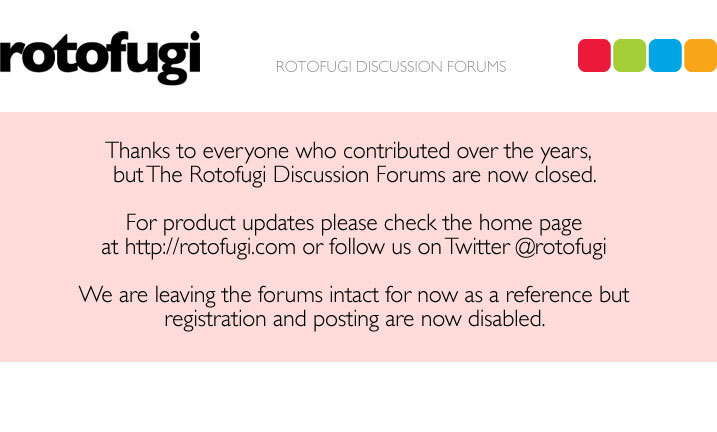 Oops, I haven't checked the forums in a few days, sorry. Nope, none at the store right now either. We'll be toasting more fairly soon.